Is it horrible of me to want a new dress for every event I attend? Probably. That's why I'm thankful that Finery Boutique now exists in Cincinnati. 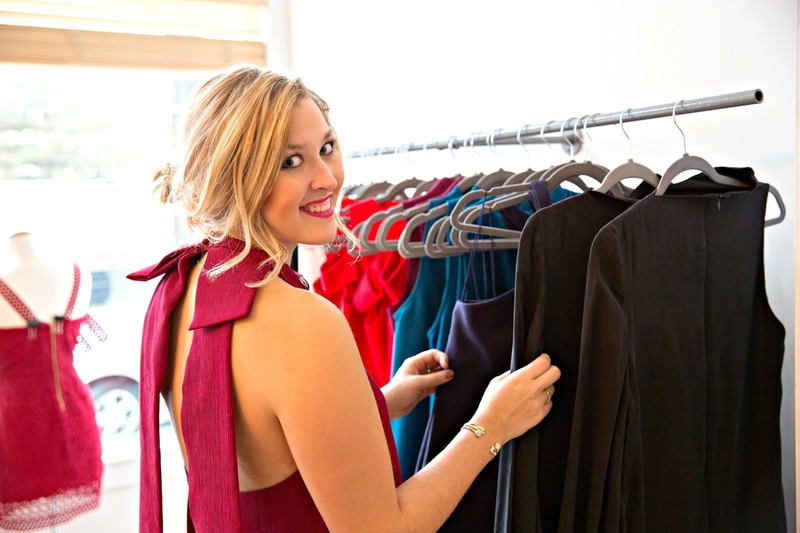 Finery is a dress boutique that allows you to rent your dress instead of buying a new one. 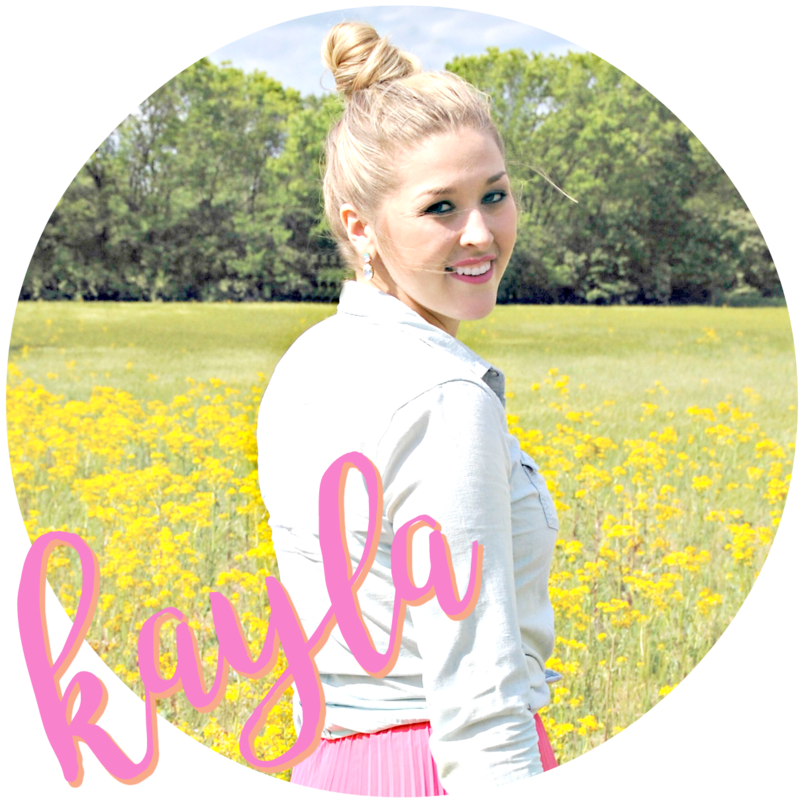 It's perfect for events and formals like weddings, showers, or parties when you want to look like a million bucks without paying it for a dress you'll only wear once. 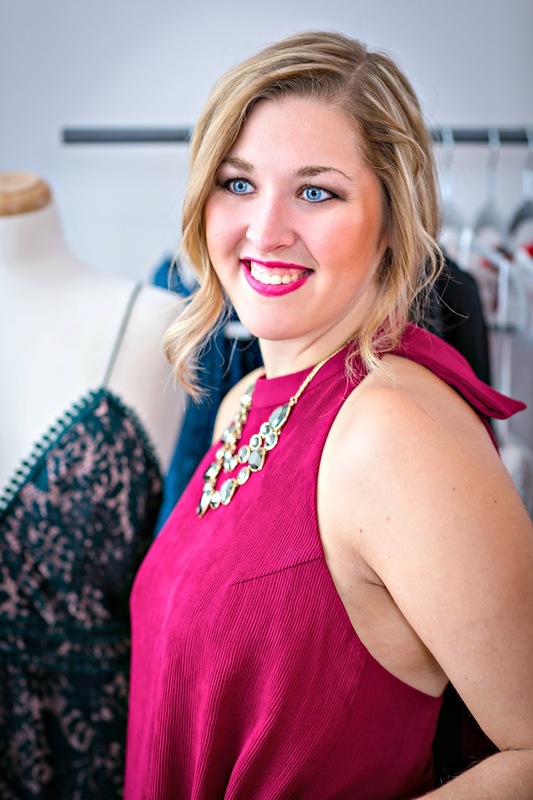 Finery is THE place to get your New Year's Eve dress in Cincy this year. Especially because they are offering 30% off your rental! You won't find a better deal. They offer rentals as low as $25. It's a great deal for wearing a dress that could cost $100-$500. One of my favorite benefits of renting from Finery is the long rental period. When you rent a dress, it's not due until 4 days after you pick it up! Which is great if you need it for an event out of town. Check out the rest of their policies and frequently asked questions here. 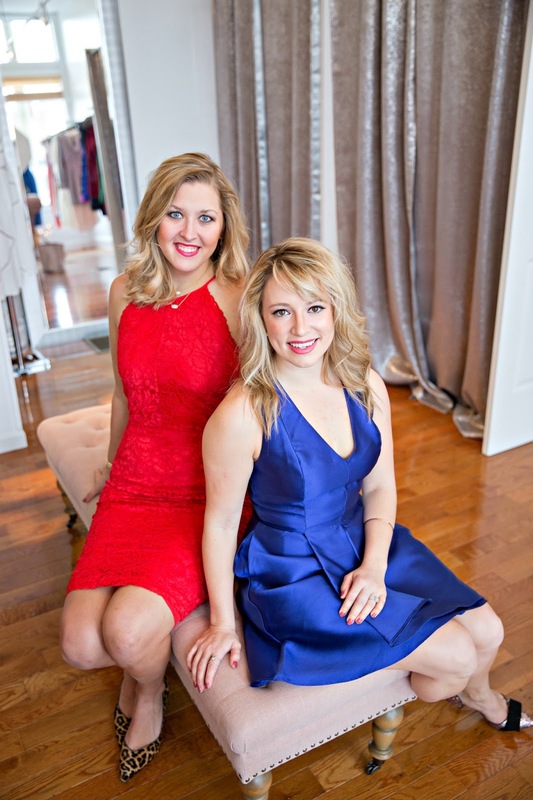 The Thread Cincinnati babes all decked out in our favorite Finery picks! Go reserve your NYE rental now!